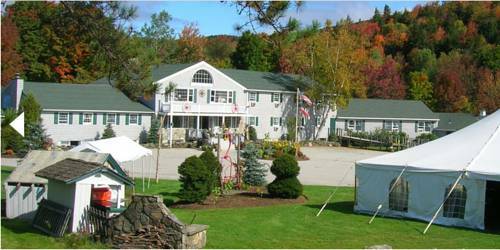 Located by Mount Snow, this West Dover hotel offers skiing and access to nearby ski lifts. Guests can also enjoy swimming in the outdoor heated pool and relaxing in the sauna. Spa services like massages are also available. 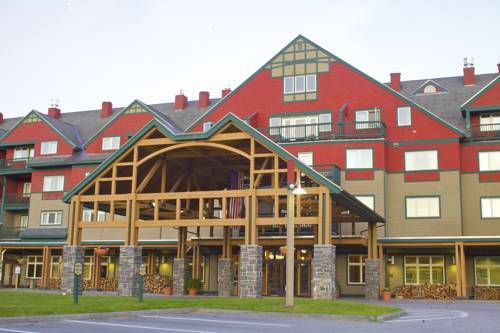 With free shuttle services to the Mount Snow ski trails, this lodge boasts 2 hot tubs and a sauna. The seasonal Snowbarn nightclub is within 5 minutes’ walk away. Rooms at the Snow Lake Lodge include free Wi-Fi access, cable TV and a work desk. 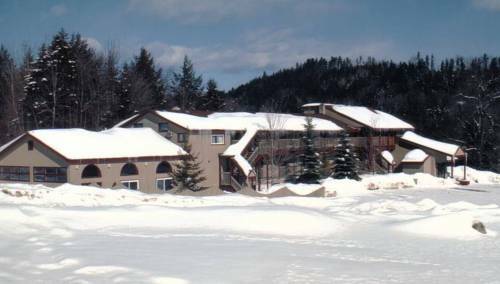 Located just 5 minutes’ drive from Mount Snow skiing, this West Dover, Vermont hotel boasts an outdoor pool and a hot tub. Cross country skiing at Timber Creek is 1 mile away. 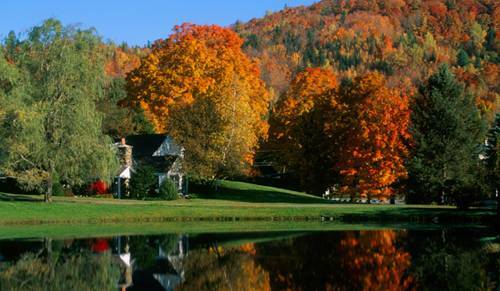 Surrounded by the peaks of the Green Mountains, this bed and breakfast boasts an outdoor swimming pool and a hot tub. Skiing and snowboarding at Mount Snow is 1 mile away. 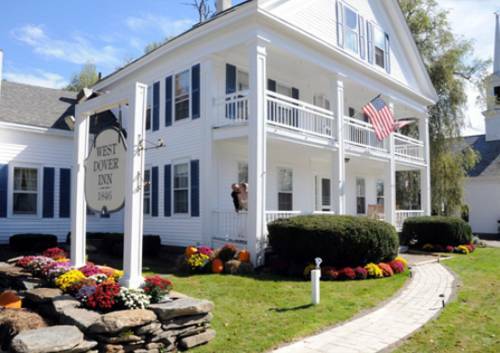 Located on three acres, this West Dover inn offers free Wi-Fi and uniquely decorated rooms that feature cable TV. Mount Snow Resort is 2 miles away. A private bathroom is included in each individually decorated room at Snow Goose Inn West Dover. 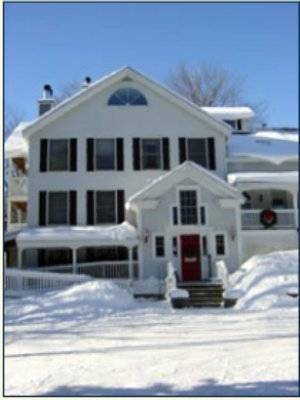 Located 2 miles from skiing and snowboarding at the Mount Snow Academy, this West Dover bed and breakfast is 6 minutes’ drive from High Country Snowmobile Tours. Free Wi-Fi is available and guests can swim in the outdoor pool. 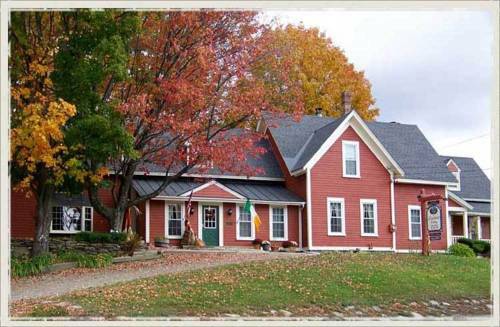 Located on 20 acres in Southern Vermont, this West Dover bed and breakfast offers free Wi-Fi and a seasonal, heated outdoor pool. Mount Snow Ski Area and Golf Course are 1 mile away. Rooms feature a flat-screen TV and floral pattern decor. 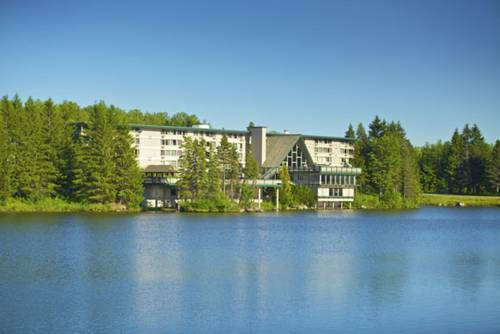 Located in Vermont’s Green Mountains, the Deerfield Valley Inn is just 4 miles from skiing at Mount Snow. Facilities include free Wi-Fi access and uniquely decorated guest rooms. 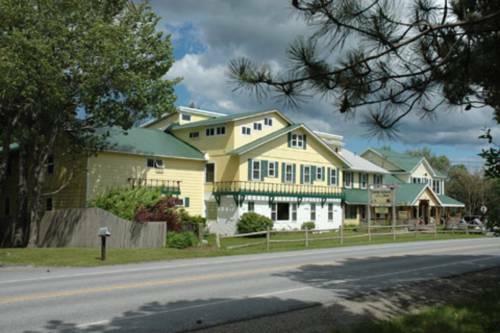 Located in the Green Mountains, this West Dover Inn boasts an on-site restaurant and tavern. 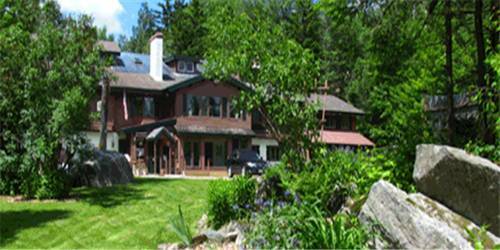 The property offers free Wi-Fi access and is 5.5 km from Mount Snow skiing. Located 4 miles from skiing on Mount Snow, this Vermont lodge features an indoor pool and a sauna. Mt. Snow Golf Links is less than 2 miles away. A continental breakfast is served in the winter season.